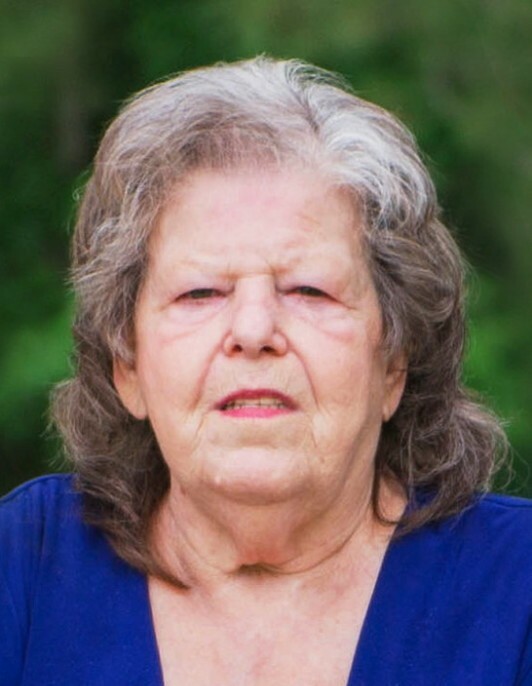 Jeanette P. Powell, 72, died Wednesday, November 7, 2018, at McLeod Regional Medical Center, Florence. Funeral services will be 3:00 PM, Friday, November 9, 2018, at Carolina Funeral Home Chapel, Scranton, with burial to follow at The Bible Temple Cemetery, Coward. The family will receive friends from 6:00 – 8:00 PM, Thursday, November 8, 2018, at Carolina Funeral Home, Scranton. Jeanette was born on October 22, 1946, in Florence County, daughter of the late Caleb Pate and Frances Matthews Pate. She loved her family and spending time with her grandchildren and enjoyed cooking and baking. Surviving are her children, Donna (Eddie) Carsten of Cades and Rhonda Reed (Terry Byrd) of Coward; grandchildren, Casey (Devon) Carsten of Scranton, Kayla (Kasey) Helms of Turbeville and Chelsey Reed (Zach Lynch) of Coward; great grandchildren, Carsten Mellette, Anna and Benjamin Carsten; brother, Charles (Thayedell) Pate of Turbeville; and special family friends, Chrissy, Robert and Liz. Jeanette was preceded in death by a son, Ronnie Powell.